WIN #39: Kew Royal Botanical Gardens, Grow Your Own Cottage Garden Kit! Win a Kew Royal Botanical Gardens, Grow Your Own Cottage Garden Kit worth £14.95 from The Handpicked Collection. Whether you're looking for classic gifts or modern must-haves, look to The Handpicked Collection for the best selection of hidden gems this autumn. 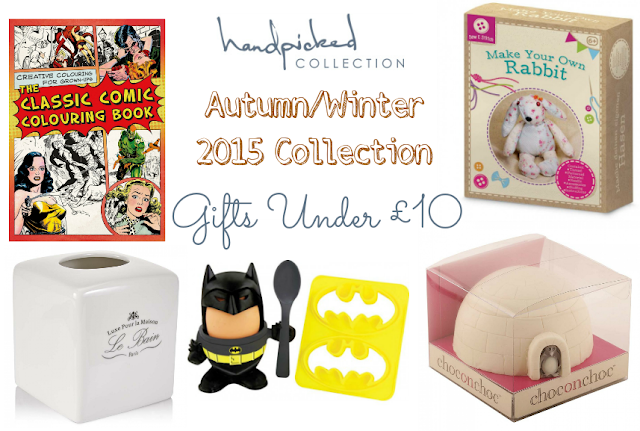 From gadgets, gizmos and games for the big and small kids in your life, to the best homeware, garden and kitchen gifts, The Handpicked Collection have your present buying all wrapped up. The products have been selected by an independent, expert panel of journalist, entrepreneurs and trendsetters giving you the confidence to shop knowing that you're getting something extra special, and unique. Whoever you're buying for, be it the avid traveller, the host with the most, or the green fingered gardener, browse The Handpicked Collection's Autumn/Winter 2015 collection for lovingly handpicked gifts for all your friends and family. The Autumn/Winter collection is available to browse online, or you can order a catalogue online, free of charge! I have one product from The Handpicked Collection to giveaway to one lucky reader/visitor! 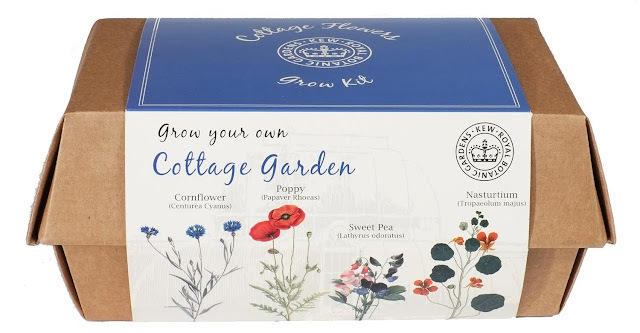 Kew Royal Botanical Gardens, Grow Your Own Cottage Garden Kit - £14.95. For the green gardener - the packaging turns into a window box. Grow your own sweet peas, cornflowers, poppies and nasturtiums. Handpicked because you don't need a cottage to get a matching garden. Contains peat-free Soil Association compost, and top quality seeds. It's the gift that will really grow on the recipient, and it's so easy to use! Simply plant the seeds into the peat-free compost provided, and watch cornflowers, poppies, sweet peas and nasturtiums bloom! There are even plans markers and a pencil to help you keep track of what's blossoming. Please note: You must follow or like Unique Young Mum and The Handpicked Collection on at least one social media platform! To find out more about The Handpicked Collection, and to check their full range of products, check out the official website.